Ready to rack up some kilometres? If so, then the Defender T+H is the tire you want to be riding on. 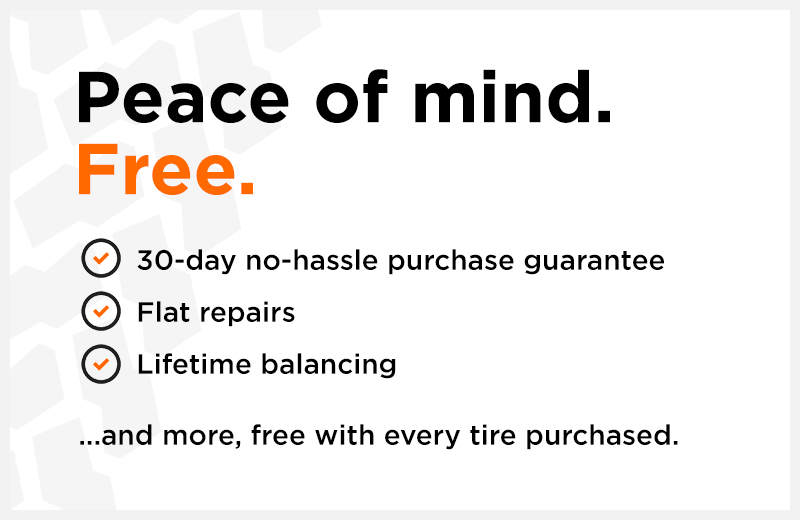 With an impressive 130,000 tread-life warranty, this 3-season tire is designed for the long haul. There are two primary technologies that give this tire such an outstanding treadlife. The first is MaxTouch Construction, which ensures loads are evenly distributed across the tire. The second is its EverTread compound, which delivers exceptional durability, without compromising performance. This tire also features IntelliSipe, a system that maximizes the number of sipes on the tire, while maintaining tread block rigidity. The Defender T+H demonstrated stellar proficiency in our independent testing, earning solid ratings for both dry and wet handling. It also earned our top score for road noise, meaning those lengthy road trips will be that much more enjoyable. "Good to very good tire for all conditions." 3 months ago by GIB MONTOGOMERY. 5 months ago by Thom Tyre. These tires have been great so far. I only have limited miles on the, but they are noticeably quieter than the OE tires that they replace. 8 months ago by STEPHEN RUTLEDGE. Tires have performed well so far. A little noisy but a smooth ride.